See our latest advert in this June’s Bath Life! Visit us today to find the perfect window furnishings to fit your style! Find out how our products can add convenience to your life. Including the remote controlled PowerView blinds system. We offer a free design service to help you make the right decision about the window furnishings for your home. 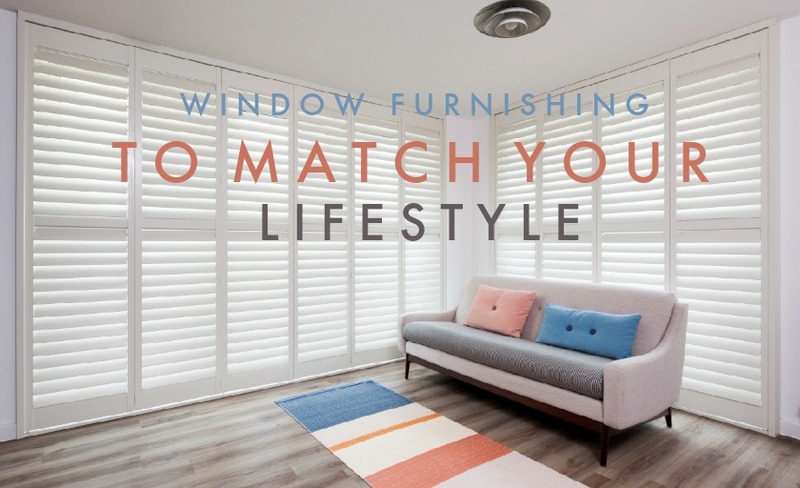 Window furnishings to match your lifestyle. With a wide range of interior and exterior products to choose from it has never been easier to match your style! 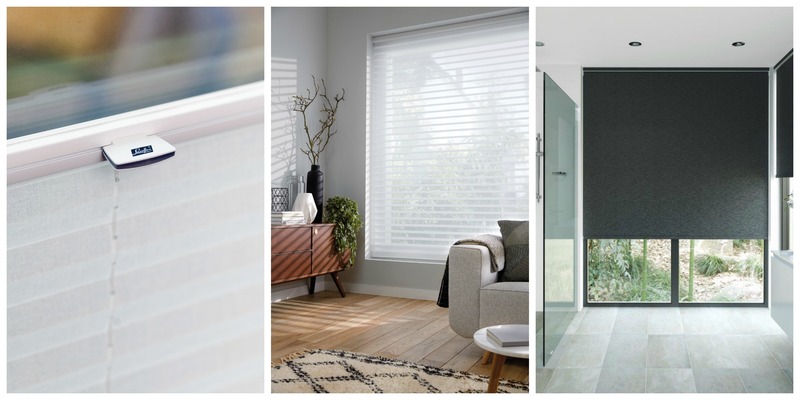 Whether you are looking for privacy, light and heat control, or remote operation, our wide range of window furnishings are ready to fit in with your lifestyle. We work closely with our customers throughout the design process to ensure that we find the right product that matches your needs and style! We understand how important personal style is as part of the selection process. Window furnishings not only need to be practical but also suit the interior (or exterior) design. There are many designs, colours and textures to choose from. 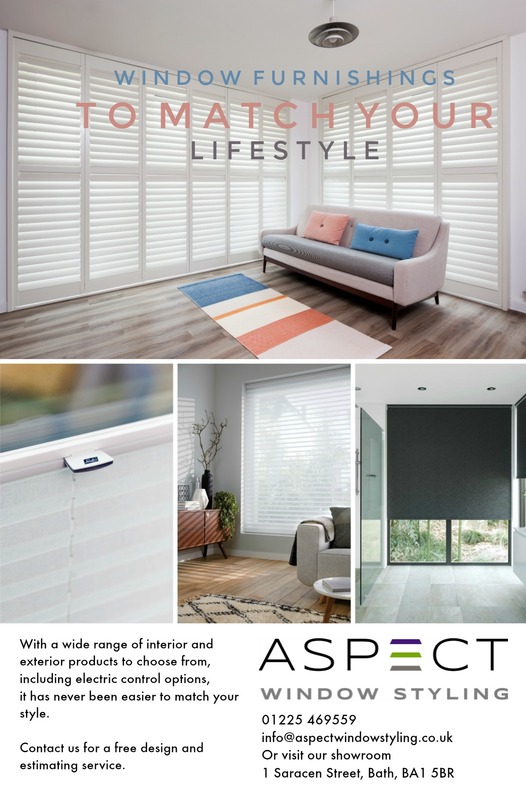 We have samples for the majority of our products in our showroom, including for blinds curtains poles tracks and shutters, but we can also order specific sample requests. If you are interested in the seeing how our window furnishings look and/or work, we have lots of working displays in our showroom. This includes security shutters, PowerView blinds, curtains, and a fully functioning Markilux electric awning. 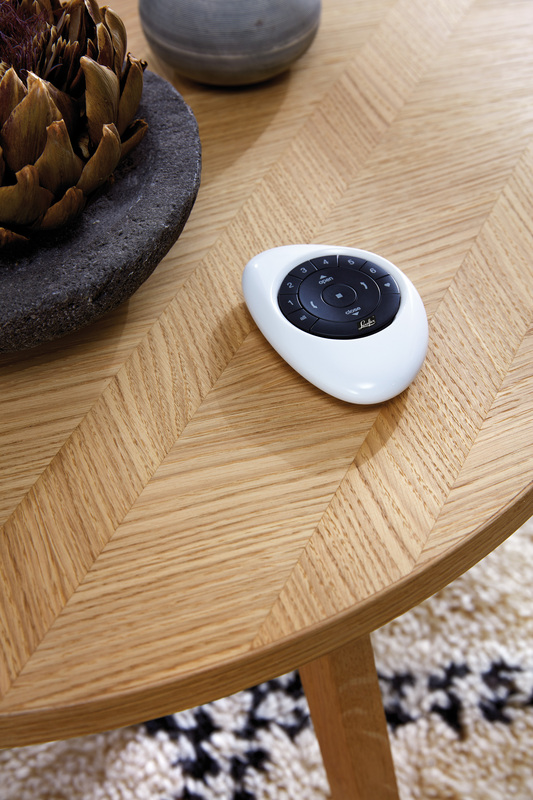 We always encourage our customers to interact with our products as this really lets them get a great understanding of how individual products work and might look in their home. 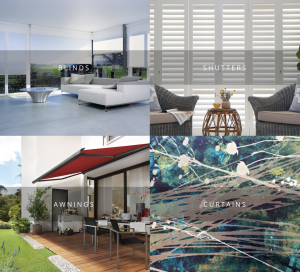 We are always updating our window furnishings throughout the year, to match different seasons and trends, so keep an eye out for new products and regular updates on our social media pages! Not sure where to begin design wise? Or simply need some fresh inspiration for your home? Then why not schedule an appointment with our expert design team! 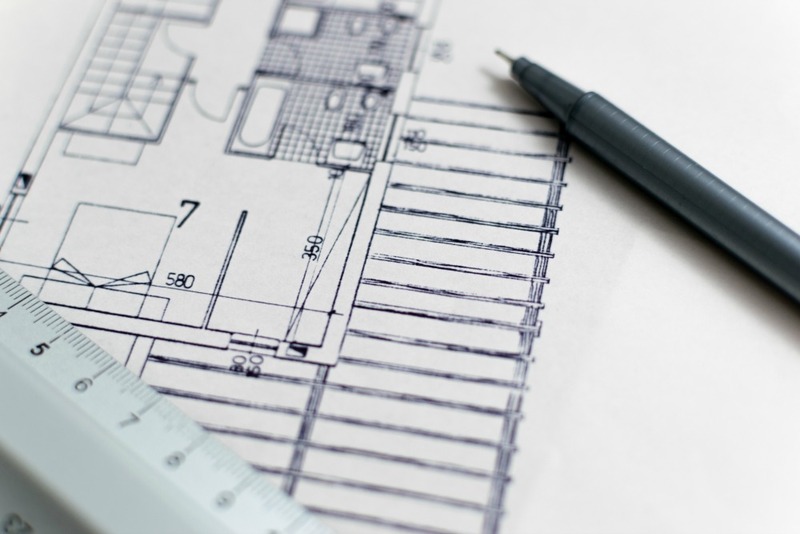 Our lead designer has over 20 years of experience in interior design and has helped design many of the high end apartments and houses in and around Bath. Before booking a design visit, we like to give our customers a brief introduction to our products in our showroom so we can cater the design appointment. During our visit, we bring the relevant product samples, and offer free impartial advice to sync our products to your ideas. Once everything has been decided design wise, we schedule a free measure appointment with our expert fitter. Once we have the measurements we send a quote – then you decide! If you would like to know more about our products, design services or estimating services you can contact us, or visit us at our showroom in Bath and browse our products!